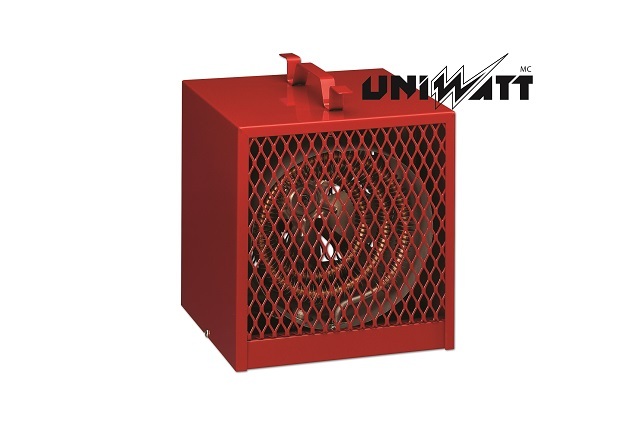 This recall concerns 4,800 watt construction heaters manufactured by Stelpro Design and Uniwatt. The heaters were manufactured between January 2000 and April 2009. The model number and manufacturing date are indicated on a plaque on the back of the appliance. 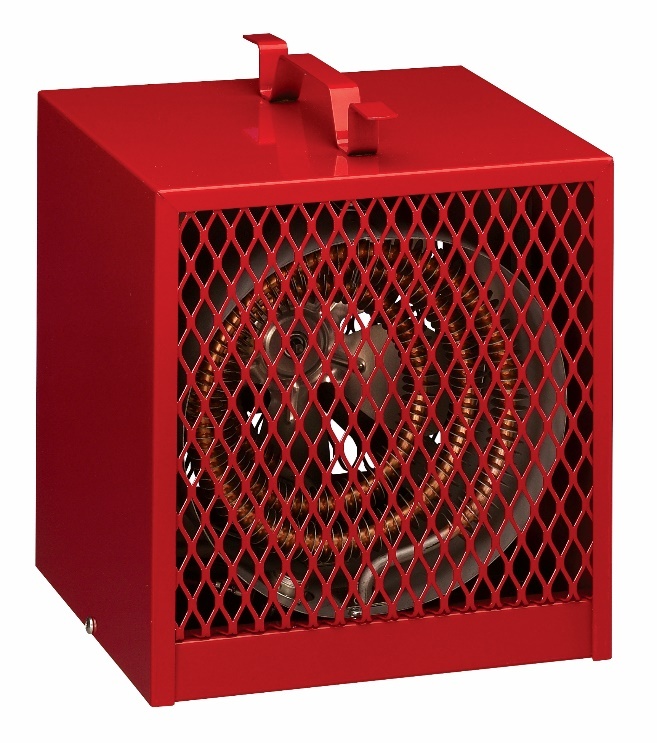 The heating elements of the construction heaters may be defective, posing an electrical arcing and fire hazard. As of April 2, 2019, the company has received eight reports of fire; no injuries were reported in Canada. Approximately 199, 660 units of the affected product were sold in Canada. The affected products were sold from January 2000 to April 2009. 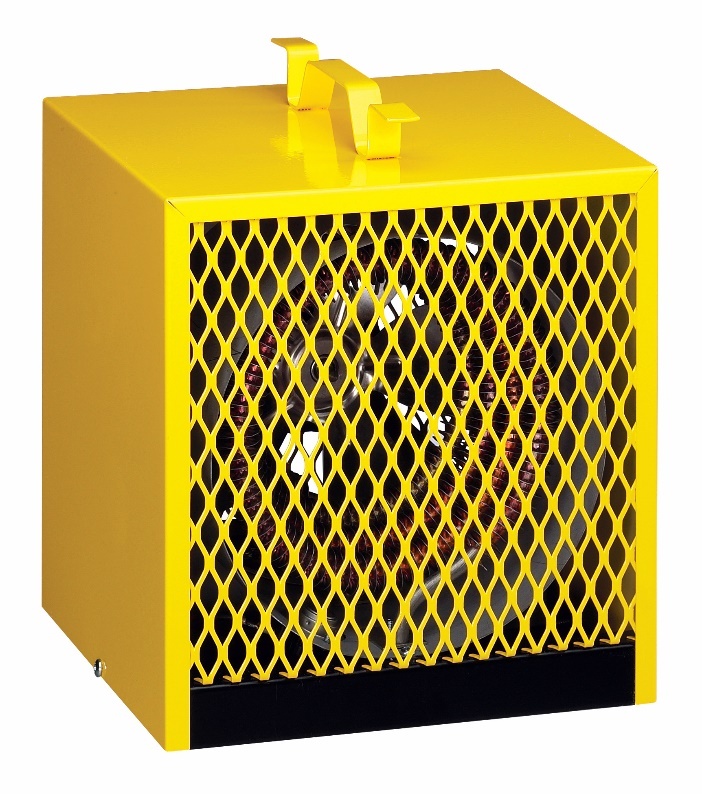 Consumers should disconnect and stop using the recalled heaters immediately. Stelpro Design Inc. may be contacted to obtain a rebate on a replacement appliance. For more information, contact Stelpro Design Inc. client service toll free at 1-844-783-5776, from 8 a.m. to 5 p.m. (Eastern time), from Monday to Friday, or visit the company's website.